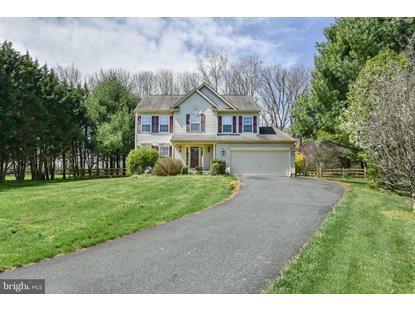 for $299,900 with 4 bedrooms and 2 full baths, 1 half bath. This 2,034 square foot home was built in 2000 on a lot size of x 0.00. 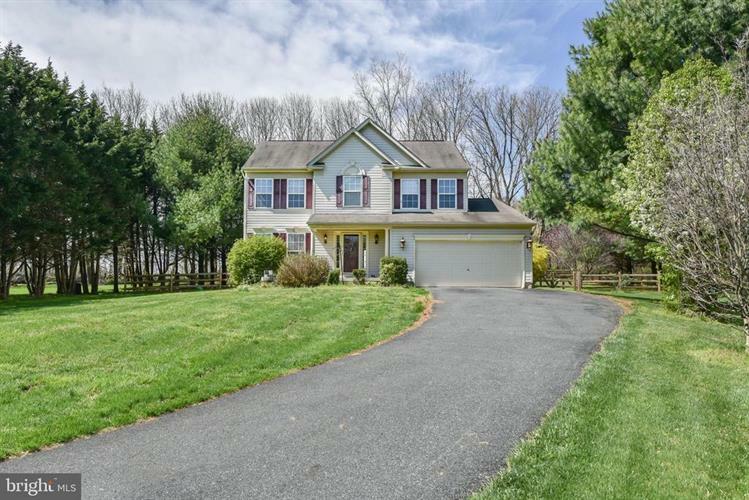 4 BEDROOM, 2.4 BATH COLONIAL. EXTRA LARGE FAMILY ROOM OFF KITCHEN WITH 2' BUMP OUT. FULLY FENCED LEVEL BACK YARD WITH SHED. HOA OWNS 18 ACRES OF COMMON GROUND SURROUNDING DEVELOPMENT AVAILABLE FOR RESIDENTS USE. PROPERTY BACKS TO FARMLAND.